This summer I finally go around to getting some much needed new glasses from the super lovely french brand Jimmy Fairly. Up until this point I had been reasonably content with my £10 frames that were too big, seeing as I didn't really wear them all that often. After getting my new specs I've had a bit of a different mind-set and now love looking a pretty frames and good quality eyewear. One of the brands I've been keeping an eye on is Warby Parker who do some beautiful optical glasses as well as sunglasses. The other day I was surprisingly contacted by Warby Parker about a new launch they're doing for Black Friday. 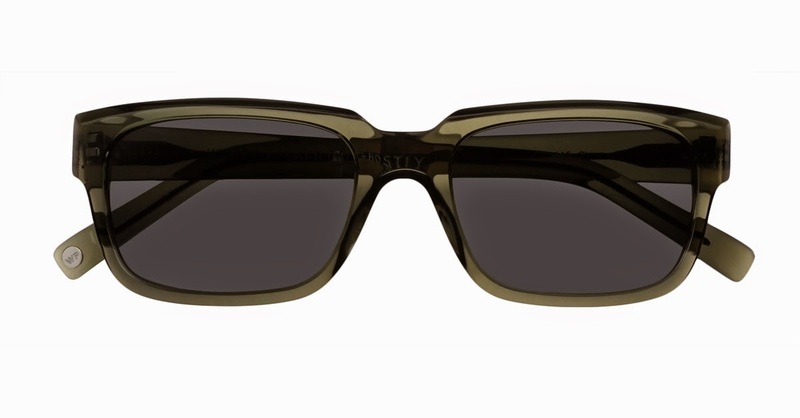 Their new collection is a collaboration with the record company Ghostly who have done these collaborations before, where they're bringing back their sleek Curtis sunglasses in 3 new colours .The new colours are Moss, Aubergine Fade and Burbon Tortoise as well as the classic Revolver Black. The sunglasses have a quite 'square' shape but I quite like that in eyewear. 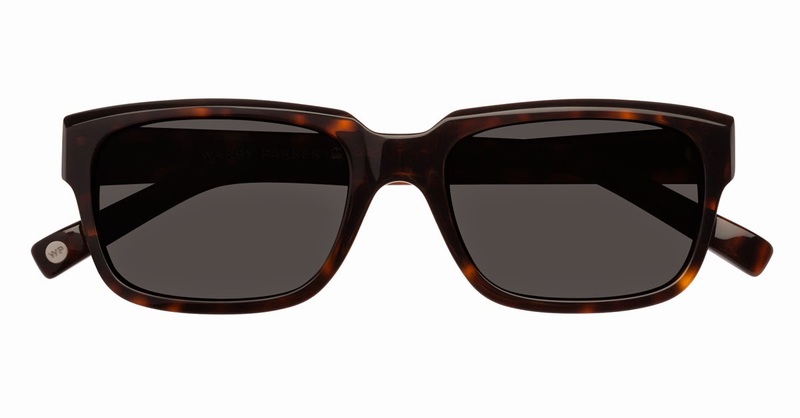 Personally I perfer the Burbon Tortoise as I've always been a fan of tortoise patterned frames. The colection is out tomorrow, November 28th and pricing starts at $95, not the cheapest of sunnies but you get what you pay for and these will definitely last you longer than a £2 pair from Primark. 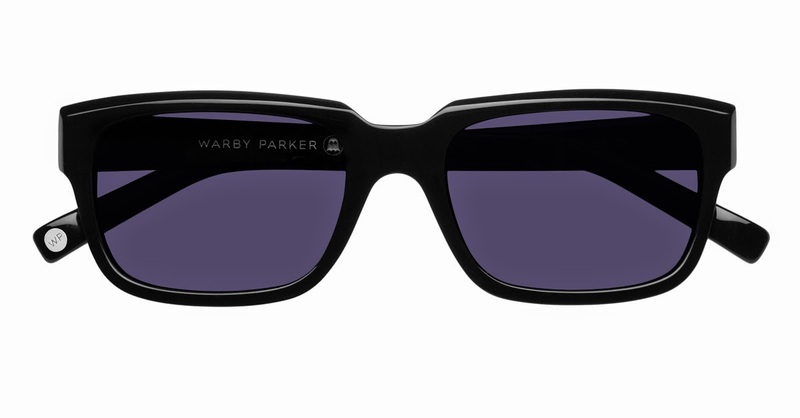 Check the collection out below and find them plus all the other gorgeous frames they do at www.warbyparker.com! Apart from that I just wanted to drop in and share a brilliant Black Friday offer! 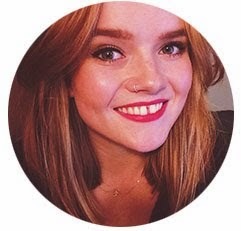 Sigma Beauty is doing free worldwide shipping again this year! Available with the discount code BF2014 from www.sigma.com and it is live now, so head over whilst the offer is on if you need some good quality makeup brushes. To those of you who are planning to do a bit of crazy shopping over the next 24 hours - enjoy! Meanwhile I'm going to continue working my way through end of term projects, whoop whoop.